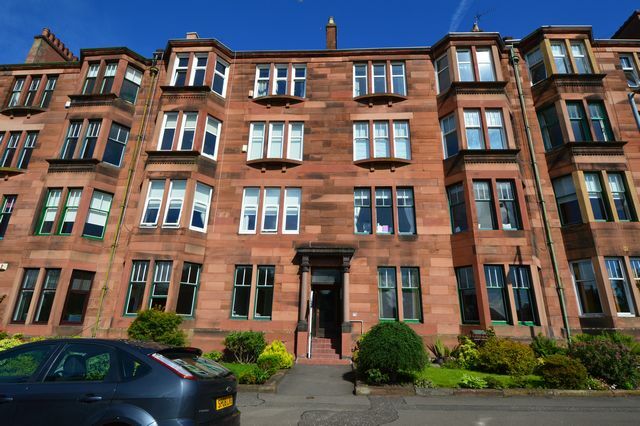 Large fully furnished 3rd floor flat in the popular Broomhill area. This bright, airy property includes two double bedrooms, lounge, dining room, kitchen & family bathroom. The property further benefits from Gas Central Heating, security entry and double glazing. Wonderful views and easy street parking. Prime West End location with great transport links and local amenities.